 A dietary supplement for young, fast growing horses that are being conditioned to achieve maximum maturity at an early age. Key ingredients for healthy cartilage and ultimately superior bone: Corta-Flx®, Hyaluronic Acid, Silicon, Essential Trace Minerals and Amino Acids. 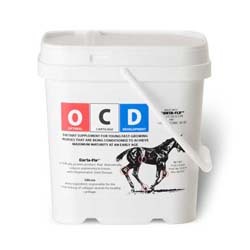 The Original Proven Formula OCD Pellets are a dietary supplement for young, fast growing horses that are being conditioned to achieve maximum maturity at an early age. OCD Pellets are made of Corta-Flx®, Hyaluronic Acid, Silicon, Essential Trace Minerals and Amino Acids — key ingredients for healthy cartilage and ultimately superior bone. The break-through of OCD Pellets formula provides nutritional support in the development and maintenance of the skeletal system necessary for normal, healthy bones. It’s guaranteed to work and it is easy to use: 1 scoop (1 oz) per day, full strength and 2 scoops (2 oz) per day for horses with bone problems.